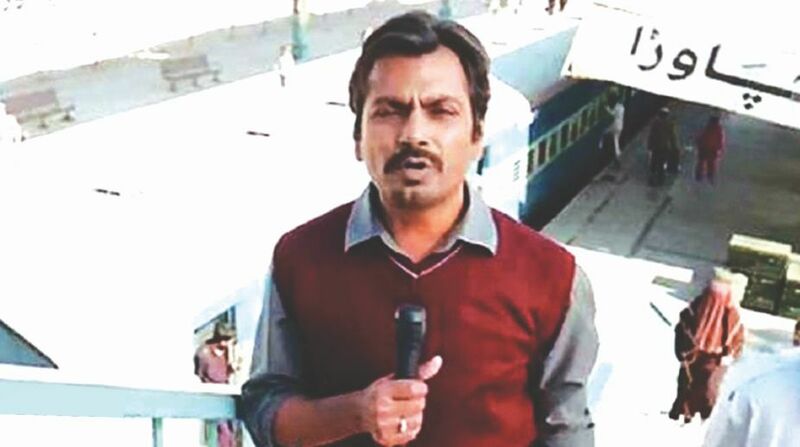 For over a decade, Bollywood actor Nawazuddin Siddiqui has been delivering hit films, be it as a leading man (Babumoshai Bandookbaaz), a supporting actor (he won a Filmfare award for his portrayal of Shaikh in The Lunchbox) or as an antagonist (Badlapur). His films have done well, escalating his status from a mere extra to a superstar, making his struggle all the more important for his fans. Understandably they would have wanted to read all about it in his first attempt at writing his autobiography, but what came out in print as An Ordinary Life: A Memoir was the last thing anyone would have expected. 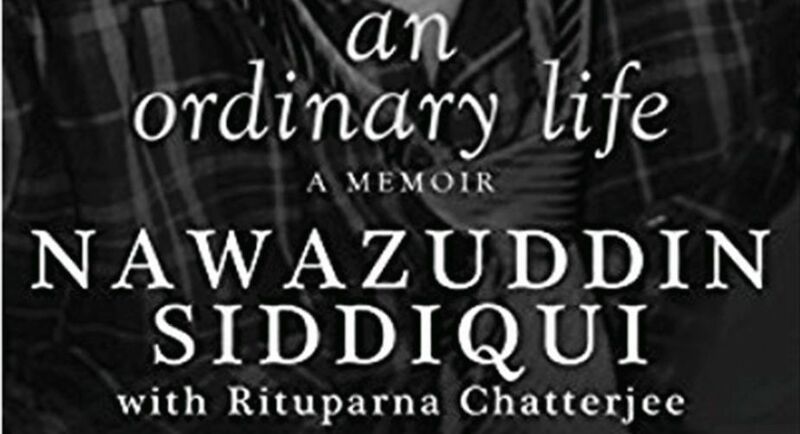 Written in collaboration with Rituparna Chatterjee, the book chronologically traces Siddiqui’s life from growing up in the small town of Budhana, Uttar Pradesh, to making it in big-time Bollywood. But they — both the co-author and the actor waste the opportunity to engage readers by telling stories that will hardly matter to his fans. No one wants to know how Siddiqui felt when one his neighbours with multiple beautiful girls in their family left the area, or what his female (read: beautiful) cousin from Pakistan had to say about the colour of his skin. Yes, Siddiqui did have a troubled childhood, but not everything is relevant here and that makes the book all the least interesting. An Ordinary Life appears to take inspiration from Naseeruddin Shah’s autobiography And Then One Day, but the senior actor has been around for a long time; what he chooses to write in his memoir can’t be debated as he naturally would have a lot to say. Siddiqui, on the other hand, was born in 1974, yet the way he describes his childhood seems like a leaf taken out of some book from the 1950s, painting as it does a backward view of India, which again, is irrelevant. 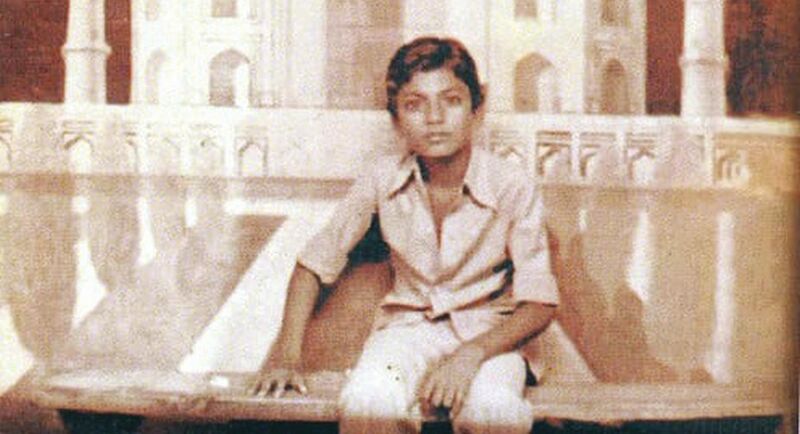 Some readers might feel it is interesting to note that Siddiqui’s first brush with fame was in his youth when he went for pehelwani (wrestling) or patang baazi (kite flying) and people began inviting him to participate in small-time events, but more than that, readers will want to know how he became recognised as an actor. There are stories about Siddiqui’s many affairs, his foray into the local red light area where he ended up being robbed, his failed marriage and the subsequent divorce proceedings, but these descriptions could have been cut to a minimum. The pictures of him as a child, with his family and later as an actor are, however, nice to see. The more enjoyable bits about him appear after a hundred or so pages where he talks about preferring to meet characters instead of people, of playing people from memory rather than creating roles, his remarriage and subsequent happy life. As it stands, the book comes across quite like a low budget film where the scriptwriter and director are not on the same page, and the loser is the audience. The first half is far too slow. The engagement factor rises only in the latter part of the second half. The editors should have done a more thorough job of picking and choosing from all the details of Siddiqui’s life that made it into the book. There is an interesting chapter about his mentor Anurag Kashyap, but it comes too late in the book — some readers might have already given up reading before they reached it. Despite these flaws, the book does have its moments of redemption, such as the knowledge that it was Shatrughan Sinha and not as many other young actors would say Amitabh Bachchan who inspired Siddiqui to become an actor. In these better-penned parts of An Ordinary Life, Siddiqui discloses how he and actor Vijay Raaz — now quite successful as well had to subsist on a “Parle G diet”. He shares that he worked as a watchman just to keep the home fires burning and got fired for dozing off on the job, was homeless for two years and minor roles in the films Sarfarosh and Munna Bhai MBBS were what helped him scrape by. The book’s editors should have asked for more such. An Ordinary Life is unfortunately mostly a very ordinary book. It might have been better received had it come a decade in the future, because by then Siddqui would have done more films, gained more experience and become a bigger star than he is now. All that he wanted to say would have mattered more. At this moment in time, the book should best be considered average, with the optimism that it might attain the status of a cult classic when its leading man becomes more popular.